Many are feeling that something is “up”! Huge downloads of new plasmic light waves are coming in directly from the Galactic Sun Center. This is deeply re-orienting Earth in the universe and the primary “source” for this re-orientation is coming through the New Human that is working on embodying the Avatar Double Diamond Light Body. I felt called to write today because of Celia Fenn’s recent post Diamond Star Fire that re-affirms what began coming in on the March Equinox this year. Originally recorded at the Lion’s Gate Retreat (8/7/16), these activations realign your heart energy to the “new money”, a money currency that is tuned with the heart intelligence, the frequency of love. These activations unite you to a new financial system that works through the organic nature of living light, your soul purpose, infinite abundance and the divine law of reciprocity. They are supported by the 8-8 energies and cosmic light intelligences that are co-creating a new money system on Earth. The new “soul” of money will be realigned with the Virtues of the Heart: Service, Love, Truth and Gratitude ~ the living heart actions and universal laws that bring us into our New Human form as a heart-minded being! 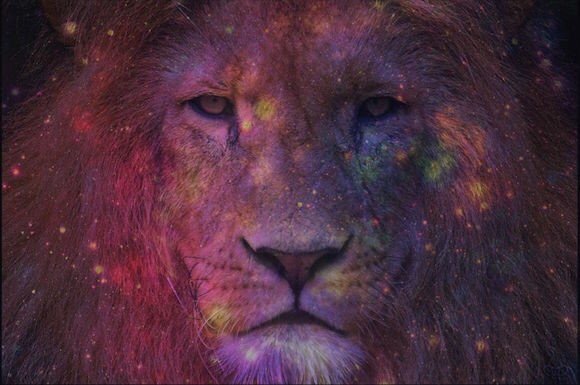 The ACTIVATIONS from the Lion’s Gateway begin to TUNE YOU INTO THE NEW “LOVE” MONEY. This will be a HUGE energetic realignment for YOU and the planet. I’ve just returned from Puerto Rico where I was on a much needed family vacation and as all light workers and evolutionary hearts know we are on mission even on vacation. I’ll post the transmissions received there right on top here since I know some of you have been waiting for these for a very long time. 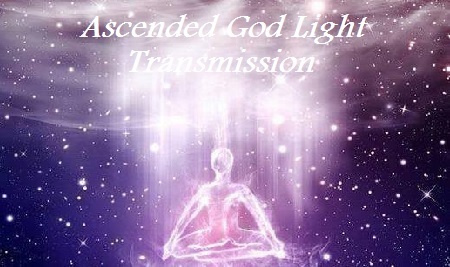 My experience receiving and integrating with these new transmissions has been quite exciting. You can read about the amazing details of these Avatar Light Body configurations as described in the Ascension Glossary (read HERE & HERE). This is huge! And no doubt we are finally at this miraculous point in our earth-human Ascension that it’s now possible to receive such tremendous light. As always seems to happen with these big transmissions, there’s a huge build up in sychroncity before the light event comes through. In this case, I was in awe day by day, moment by moment, as the precision of life grew. 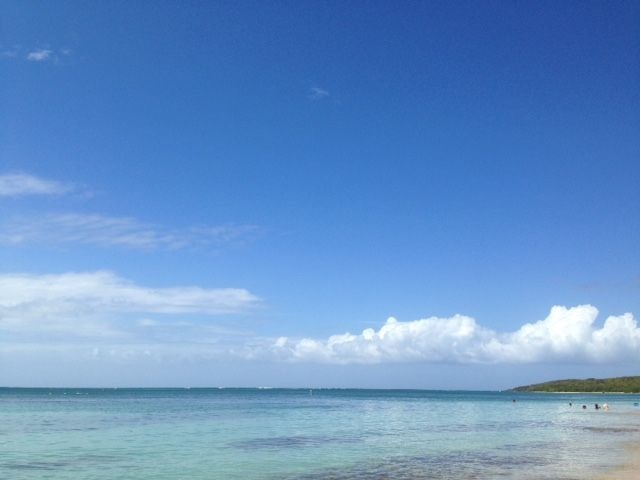 And there was no disappointment in what I experienced in Puerto Rico (a high heart portal for the new earth grid). There is now yet another build up occurring that I want to get to but before I do a few interesting things to share about the experience of becoming a Double Diamond! The first part came in very easily. I was amazed at how seamlessly the 7 higher heavens poured in and downloaded a new golden substance. What impressed me the most as I observed these sequences coming in is how much everything just “fit”. The story that’s been weaving through the eons of time and my own heart story all lined up! The Double Diamond Light Body is also called the Emerald Sun Body, a name that didn’t have much meaning to me until the actual transmission, which connected into an emerald crystal at the heart of Earth! I tell you you can’t make this stuff up. I later understood some big a-ha’s. The Guardians, or the Founders of our Angelic Human tribe, the original human form, placed many crystals throughout the earth to hold the holographic memory and future Earth projections. The Emerald Crystal, I intuited, holds not only a Holy Father Principle “identity” for Earth, a kind of cosmic Christ energy signature, it also tells the Earth to project a perfected form of Nature. I experienced this while immersing myself in the emerald green of the El Yunque rainforest. Perfected Nature has been messed with for a few thousand years or more. While in El Yunque I re-activated the Emerald Crystal at the heart core of Earth, which will begin to ascend the earth into her perfected Nature again. 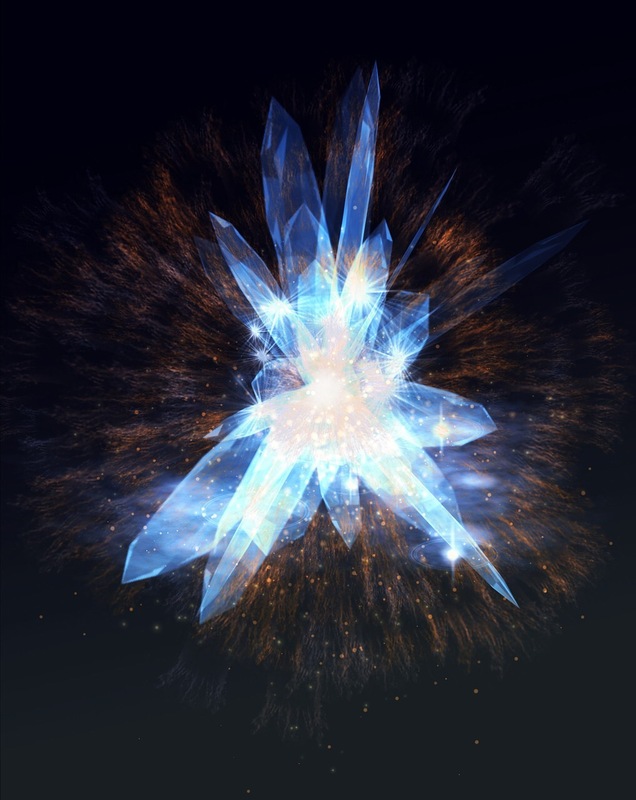 Other Guardian crystals were revealed during the transmissions too. Specifically, the aquamarine Higher Heart crystals that enabled the flow of the Double Diamond Light Body through the High Heart portal at Seven Seas, Puerto Rico. Again, these crystals are creating a new “fractal” in the Earth to awaken her perfected (and ours!) nature, a type of Diamond Light Nature. Those of us that are considered Earth Keepers and Earth Guardians/Stewards will work with these crystals more and more as the ascended, 12D Earth-Angelic Earth takes shape. For me, I was seriously, in bliss realizing that I had laid these crystals eons ago and I was now re-activating them to usher in the New Light! And here more remembering and awakening began. Years ago, a woman named Angel met me briefly on a tele-conference. In hearing my voice (the vibrational tone specifically) she exclaimed, OMG, you are one of the “elementals” that created the Earth and you have come back to re-create it. At that time, I craved to know what that meant. I really didn’t get it. Today, as we are all re-gaining the divergent and separated parts of ourselves and unifying them into wholeness, we are getting to see a much bigger picture of ourSELF. What her statement means to me today is that I did create the Earth with the Guardian Family and I left bread crumbs, little elemental and fractal pieces, along the way to remind me and to re-assemble Earth into her perfected form. Now, part 2 of the Double Diamond Light Body came in easily but it’s integration was rough! I’ve come to see that the negative response that I often get when I’m pushing the envelope of evolution on earth and in humanity is an encounter with timeline events. At times, I can take it personally because frankly, it’s been some pretty ugly, challenging stuff thrown my way. But at this late stage of Ascension, nearing full Avatar embodiment it’s getting to be fun as memory is returning very quickly. With part 2 there was a memory of the Lyran wars that came in. I dreamed I was in the midst of a literal Star Wars (read about the Lyran wars here). To embody the Double Diamond Light Body, one will move through the Lyran Wars timeline; this is at the 11th dimension/star gateway. Less than 24 hours after receiving part 2 of the transmission, I was throwing up and being taunted by a false white light cobra being. In the past, this would have really upset me, mostly, because the density of Earth was so hard to live with and the lightness seemed “so far away”. But this time was different. We are different. The light is here to stay. I was keenly aware that the cobra was like the dragon defending the treasure, the final “battle” of one’s spirit before you “win” the war, which in the end is an inner journey. In the midst of throwing up, I praised such a strong being that this cobra mama was showing herself to be. Some aspect of myself found in her proudness. What also made it easier was knowing how very close we are to achieving Avatar embodiment. How incredible is this?! The 11th gate is the final “stand”, the only gateway standing between full Avatar embodiment and the old density. So I vomited with passion! One of the surprises for me in the Double Diamond Light Body embodiment was the beautiful way that the “light” and the “dark” found kinship. 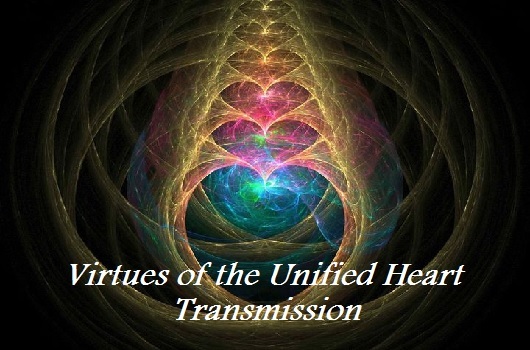 When you do the transmissions, you’ll experience this and feel how that story through time has impacted you from the separation of the light and dark to the new unification. After receiving part 1, I was led to do a night tour of a bioluminescent bay where tiny organisms release a light when agitated (hmmm, interesting isn’t it?!). While on this tour, we kayaked through a dark channel under the mangroves until we reached a lagoon, lit up by the night sky and bioluminescents. The lagoon mirrored the Cosmic Womb. As we approached the lagoon, I felt myself reflecting the Cosmic Womb from my inner sacred dreaming heart. Angel described the dinoflagellates (the bioluminescents) as emitting their light through the pigment “luciferin” and the enzyme “luciferase”…hmmmm, do those root words remind you of anything? At this moment, I felt this love rushing through me. Lucifer, the dark loving team, is connected to the light! It was through these sweet light agitators, the dinoflagellates, that I created the bridge between the light and the dark and merged the worlds. The next day I was able to download part 2 of the Double Diamond Light Body uniting the light (sun) and the dark (lunar) forces and releasing the new Golden Sun Emancipation on Earth. Upon returning home, I could already feel the next impulse of evolution coming. At first, the Double Diamond Light Body integration seemed so light that it took on a quality of slowness. Of course, jumping back into density accelerated the experience of it. 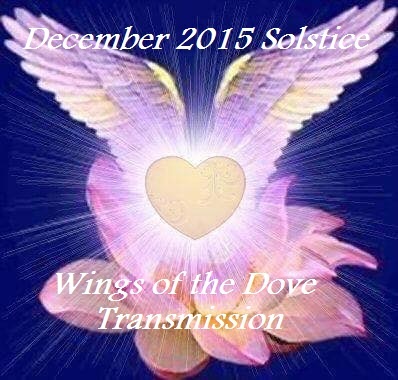 At the end of part 2 of the Double Diamond Light Body transmission, we become solar light emitting rays. I saw these tiny golden spirals that are charged up with photonic energy. 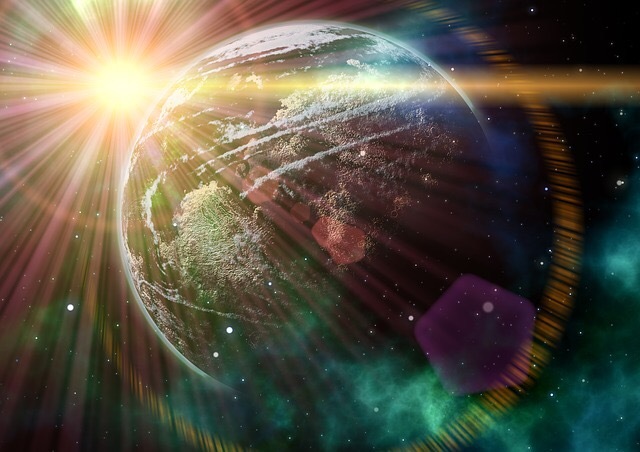 They spin with the sun rays and are being coordinated with light intelligence from the Galactic Sun (check out the 2016 Galactic Sun transmission to get a feeling for connecting to the Galactic Sun). While in Puerto Rico, I dreamed of my deceased grandmother Helen. Her name means means Sun and when I’d do energy work on her, I always saw sun light around her. 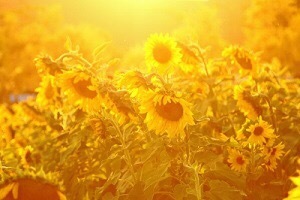 When she passed I understood that she re-emerged with the sun. That was a few years ago and now everything since last year has been about the Sun in our Ascension. So I’ve been calling to my grandmother now and again to teach me. Nothing has come of it until this recent dream. The dream was simple. She was meeting my children, which she never got to in her earth life. But when I woke up, I felt it! I felt her body consciousness there and pulling me into the sun body. I then further understood what Sandra Walter described as fractals of ourselves are in the sun. Well, as we are becoming mirrored images of the sun and our fractals are re-uniting, our light intelligence of our “unique soul sparks” are beginning to communicate with the sun (and to the Galactic Sun). What became transparent in the last 24 hours is that as the Double Diamond Light Body is received by a small group of “sparking” souls on Earth, we will trigger the so-called sun’s “sneeze” (again, read Denise! ), the solar light event that rushes in Ascension like a tidal wave. How do I know this? I just do. My evolutionary consciousness has been to trigger the “firsts” of new light consciousness. It goes undetected until there is a snowball effect and then, who, what, how and when no longer matters. As a Guardian/Oraphim consciousness the “how’s” are there. As amazing as it may seem, it no longer feels that way to me. We are beyond remarkable stories in our Ascension journey. We are now at the point that we are simply finishing the mission. The awakening waves on planet earth are growing by leaps and bounds. As these highly potent waves land into earth, I am making some pretty incredible new awareness that pertain to the new humanity’s ascension pathway. What I have understood about my own evolutionary path is that I bring in the new codes, which are the instructions for the new human form, a prototype for the evolving human to follow. My pattern is to access the new codes and the accompanying consciousness through “pre-creation” events. The more I awaken I can see that I follow the divine pulse of awakening very precisely. I am always amazed by the incredible synchronicity and precision I experience in my awakening journey. Some new revelations recently have given me an understanding of why my ascension into the divine human form is near perfection. What is happening through me is the pathway of the avatar. The avatar consciousness comes to earth to demonstrate how to ascend. All of the new humanity are doing this with different roles so that we can fully ignite the unified Christ consciousness on earth. That is the group mission. There are a few individuals that lead the group consciousness by accessing the codes, translating them and then embodying them. This is the pathway of the avatar. The pathway of the avatar opens doorways to freedom to those who seek it. I’m learning that this process is so precise and repetitious because it’s sourced through a consciousness called the Oraphim, a creation who’s purpose IS to liberate and awaken planets and star systems. The Oraphim blueprint is the source field of my origin (as far as I can read the story at this point!) and so once the linear human blueprint (human ancestral inheritance) is dropped, a Universal Time Matrix blueprint opens through the 13th Ascension Code (this opens the gateway to universal time) and the biological avatar embodiment begins. It is through the avatar embodiment that planetary liberation occurs because of the high vibrational energy forms synthesizing through the avatar body. I understand now my fascination with previous avatars like Mary Magdalene, Jesus, and the modern-day ones that shaped my worldviews, Martin Luther King Jr., Wangari Mathaai and Ghandi. These avatars laid the consciousness codes of the future into the planet’s Logos, the blueprint or instructions for life on earth, and the future timelines. In their stories, I could see my own. I recently spent a Saturday afternoon listening to Martin Luther King Jr.’s “I have been to the mountaintop” speech given right before he was assassinated. As I listened to him chills of knowing came over me. Every word that he spoke was a new consciousness code. In his review of history, I felt him climbing the timelines and landing into the future earth. He was embodied in the Christ consciousness and knew of the future he was co-creating. He was teaching the future avatars how to be brave in emerging freedom in a planet of imprisoned human consciousness. That Saturday as King spoke, “Well, I don’t know what will happen now. We’ve got some difficult days ahead. But it really doesn’t matter with me now, because I’ve been to the mountaintop”, it gave me hope (which coincidentally has become the first word my daughter can read after she memorized it from a shirt I have). In King’s time, the avatar codes of the Christ consciousness weren’t able to fully take shape and life on earth. King’s life ended abruptly because of it, and, yet, in divine timing he anchored the future into our consciousness. In this year 2016, we are getting ever closer to our origins and the avatar Christ consciousness embodiment is becoming possible. Our original divine human blueprint is waiting for us in the wings of our angelic human heritage. As we climb the ascension ladder, we are remembering and the connection to the source of our beginnings is growing. I am experiencing another phase of increased precision and synchronicity that is pointing to the next phase of avatar embodiment. In my experience, the codes come in first through my conscious connection and through an earth anchoring point both in body and in an earth grid point. Then, an awakening begins in my body, mind, heart and spirit and others in the new humanity family begin to experience the new embodiment through the unified heart group consciousness (my transmissions help to accelerate this process by condensing the codes into a singular recording). Beginning on and the days following Easter this year I’ll be bringing in a new wave of Ascension codes for avatar embodiment. As I’m understanding it, these codes light the avatar solar light body with a substance I’m calling Star Fire. Star Fire emerges out of the confluence of two star systems, the Pleiades and Ursa Major, which are known in Ascension science as our local higher heaven gateway. When these two system unify, the higher heavens unify in our galaxy and in the ascending human. I’ve begun to experience bringing in this unified system. It will complete when I physically “land” into the earth grid point that serves as a High Heart portal in Puerto Rico (near a beach called Seven Seas and a bay that lights up like the night sky at night with bioluminescence!). Star Fire activates the Double Rose Infinity Body (also called the Double Diamond Body) into physicality (previous activations/transmissions anchored the Double Rose Body in the multiple dimensions of the human energy field awaiting physical cocreation in divine timing) and supports the embodiment of the Cosmic Logos. The mechanics of this embodiment are laid out here so I’m not going to delve into it. Plus, I’m learning as I embody so I am a student at this point. What I do know is this will be an initiatory experience for earth and the new humanity as the pathway to the avatar is further carved out with this experience. We are literally becoming an earth doorway to heaven! I will document and record the transmission of the Confluence of Star Fire as it unfolds. I’m excited to meet you there and witness our transformation. I feel the pathways of those who came before like King. We are picking up the “time travel star path” he and others laid to complete the mission. While not everyone will choose this path in present time, the option for freedom will now be possible. And in our earth time we will see the pathway complete! My infinite heart blessings to each of you on this journey! 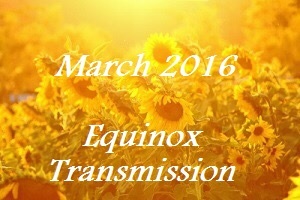 Receive a Personal Energy Transmission from Corrina. 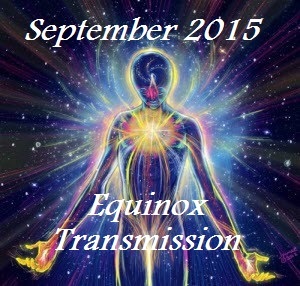 I posted the Equinox transmission yesterday at the end of my long post on Understanding Power. I’m reposting it here just in case you haven’t read through yesterday’s post yet. I don’t want you to miss the potential of this energy portal (happening right about now!). Here’s the description of the transmission. Infinite heart blessings! 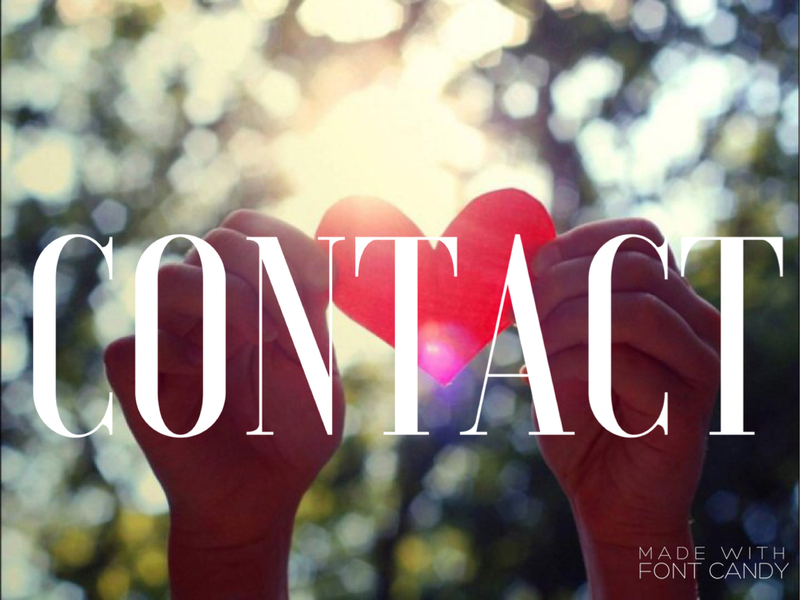 Love: the unified heart code that awakens compassion and the synergy of the inner divine masculine and feminine. I am experiencing an amazing unfolding and re-learning of the unified heart codes. The birth of my son has propelled this heightened experience and located me into a perfect pattern of higher creation. I will be sharing this divine pattern more and more as it tells the story of our Earth awakening and the origins of our soul’s birth. The story I’m telling began with light that led to wisdom and now to love. As I was being prepped for my surgery due to internal bleeding after my son’s birth waves of love poured with immensity through my heart center. It was in this moment that I saw a vision of my family, my husband and two children, living without me. This vision struck no fear or upset in me. I was so washed in love, the love of the higher heavens, that I “knew” everything was perfect no matter the outcome of my surgery. It was at that moment that I released my husband as my masculine “source” and unified my inner masculine “self”, the divine masculine, with my inner feminine. I was experiencing the inner sacred marriage of the feminine and masculine, the foundation of the love code of the heart. What is amazing is that later my husband told me he also had the experience of imagining being a single dad and raising our children without me. It was this release of the illusion of the outer marriage that shifted us both. I am now experiencing “love” differently in my marriage and with everything! Those waves of ascended love still course through me and when they get disrupted, I sink deep into compassion, empathy and releasing of judgement quickly. I have been here before. It’s not an entirely new experience. What is different is the ease by which I AM embodying love and experiencing what I’ve come to know as the multi-textured “body” of love. Love, as experienced in the unified heart, is a living consciousness. In the 3rd dimension of human life, love is conditional and based in our needs to survive. In unity consciousness, love is an alive intelligence that has infinite possible experiences that birth out of the “marrying” of the divine feminine and masculine creation energies. The divine feminine energy is the dreamer, the wisdom to imagine love’s creation possibilities. The divine masculine is the doer, the love action that manifests the possibility into form. When activated in our hearts the divine masculine and feminine unify and become a synergy of “actualized compassion”. The masculine and feminine dance as a whole energy, one giving, the other receiving, respectively. Once we are unified we no longer “need” people to fulfill us, emotionally etc; we are filled by love within and release our outer dependency on emotional and physical needs. People can come together in unity as whole selves to advance creation in cocreative partnerships. This is the awakening of the Sophia-Christ Consciousness (the inner sacred marriage) in the unified heart and our co-creator capacities advance from this embodiment. When the love code is activated in our hearts we become unified with the Mother and Father God creation blueprint; this initiates our link to the Cosmic Logos, the source of cosmic creation and the blueprint/architecture of the cosmos. The original human and the new human are designed for this relationship. 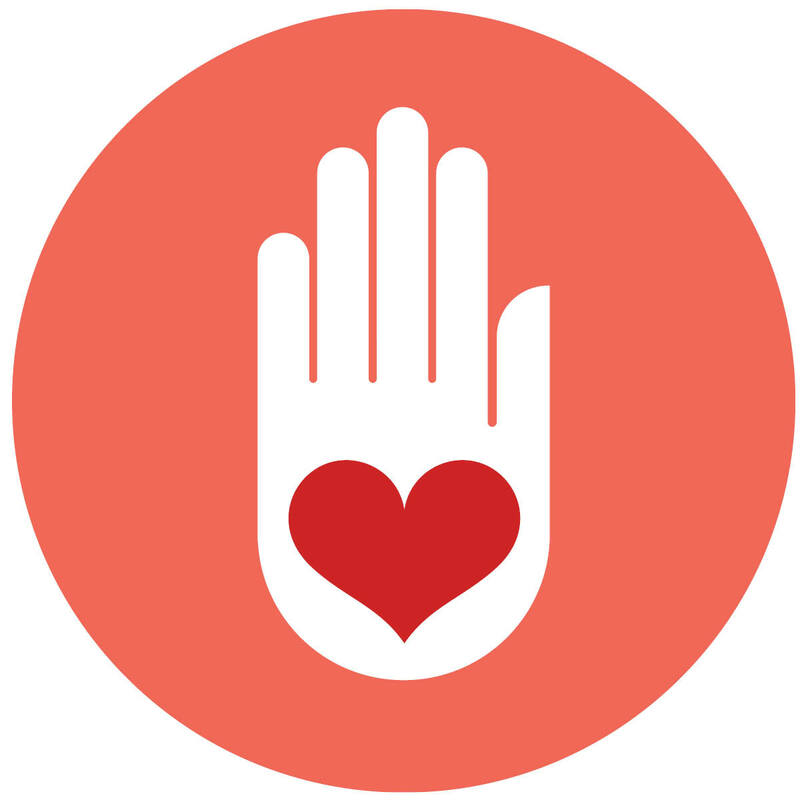 Learn more about the love code of the unified heart. We are in a time when humanity as a whole has the potential to reunite with the original human design. Love as a human emotion is a gateway to love as a living consciousness. As humanity experiences increasing polarities connected to the expression of love as an “emotional story”, the potential for awakening to love as a “creation story” is growing. 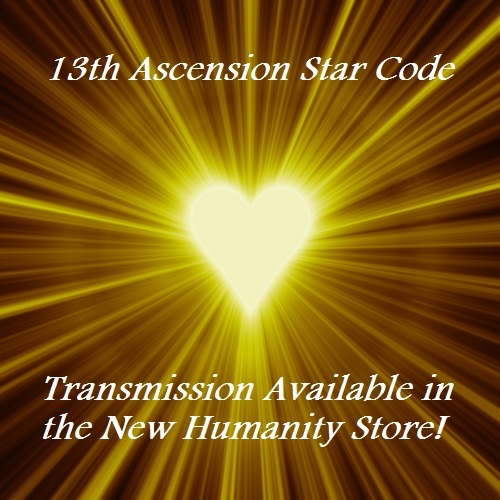 It is now possible to access the love code from within the human heart, as designed in the original creation blueprint, and re-learn the story of our birth. 1) Love as an emotion: this is the third dimension, sleeping state, human experience; Love as a feeling sourced from the emotional energy body and rooted in separation, dependency and needs. 2) Healing the Separation of the Heart: heals the original trauma of our separation from God Source. We begin to experience compassion as we forgive the “wrong’s” done to us and see the nature of love as a unifier of all life. 3) Love code activation: unifies the divine masculine and feminine energies within us; awakens unity consciousness within our hologram or reflective reality. 4) Activation of the Trinity of the Heart: the three codes of the heart, sourced from the original creation codes/rays (light, love and wisdom) unify to connect us to the universal heart and the Triad Heart (Human, Earth and Cosmos); creates a heart portal by which we receive universal heart intelligence. 5) Initiates the Doorway to the Higher Heart: through the Trinity of the Heart we experience, and ultimately, embody the God code of the heart and become an active God Principle, an agent of creation, co-designing the Cosmic Logos, the blueprint and manifestation of evolving life. As world events unfold this year, we have many opportunities practice compassion and forgiveness. 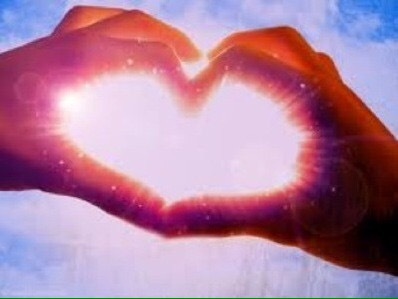 It’s the amplified compassion that will raise the heart resonance of Earth in 2016, bringing the collective consciousness into a more visible reflection of the Separation of the Heart. 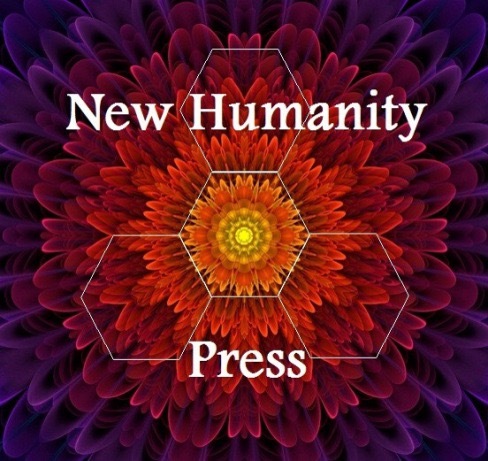 This is a natural, organic unfolding of the unified heart intelligence.In this time, the New Humanity will embody deeper the operating principles and virtues for a new human culture and consciousness. Beginning on March 8 (solar eclipse), the Cosmic Logos will return to Earth with increasing acceleration, re-orienting the Earth and the human biology to the universal cosmic “laws” of unity and infinity. In conjunction with the Cosmic Logos’ download, the Earth’s “soul clock” will be reset through Stonehenge, the human soul’s Earth energy center and energetic gateway to the original source coding of the divine human blueprint. The New Human Story, from one of separation to one of unity, will be encoded into the Earth’s logos at this time. It is through the Stonehenge energy center that the human soul “essence” (the substance of our light) was stolen and the human creation story was distorted. A “puncture” in time was implanted that created the illusion of separation and the belief that humanity arose out of an animalistic nature (Darwinism evolution) and the mythos of a “fallen” humanity (Garden of Eden). 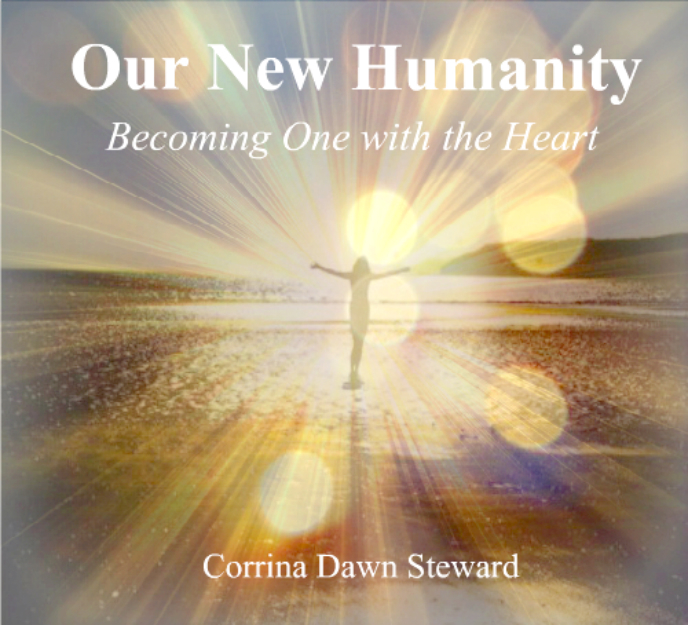 The New Human Story reconnects humanity to the crystalline Diamond Heart of the the Angelic Human and Christ Consciousness lineages. As unity and infinity are re-instated the new Cosmic Logos sequence for Earth will be downloaded into the Earth’s logos. Specifically, the Earth’s double infinity frequency will catalyze enabling a new light body formation and activating the infinite-possibilities manifestation grid and reciprocal abundance flows. The infinite-possibilities grid accelerate and ease the building of the New Earth, as the “instructions” for creation will be clear, and the tools for the New Earth will birth out of the new grid’s abundance flows. EnJOY this amazing passage into the New Earth! I radiate my deep gratitude to each of you for your commitment in forging the path to the unified Earth and human heart.